We provide two types of butterflies in our butterfly release products, the Painted Lady Butterfly (which we ship all across the United States) and the Monarch Butterfly (sells out fast and cannot be shipped west of the Continental Divide due to USDA regulations). What is a Butterfly Release? 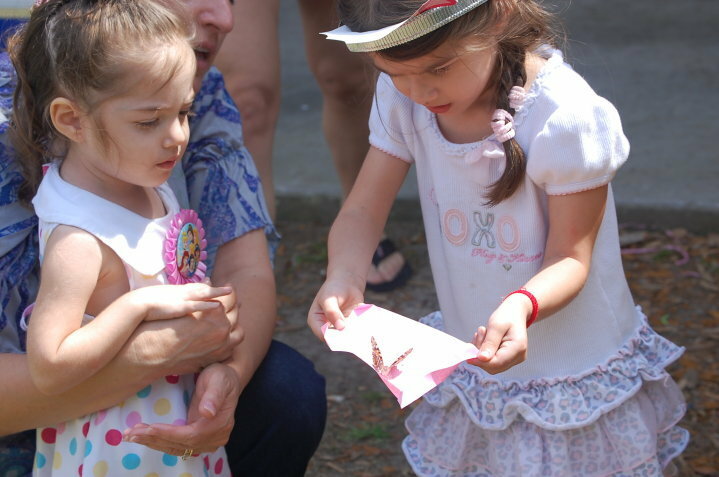 Our Painted Lady Butterfly Release Packages are your best choice for a butterfly release as they can be shipped throughout the United States, unlike our Monarch Butterfly Release Packages. 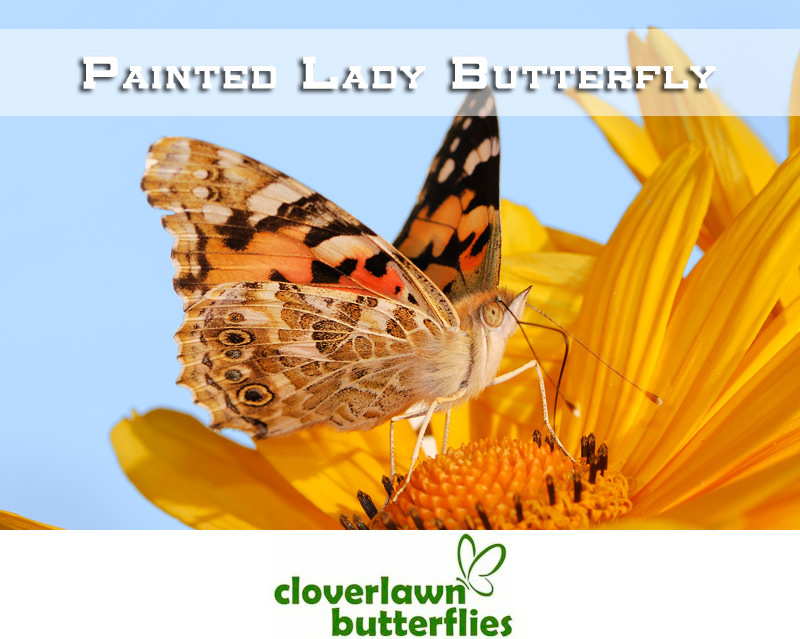 In addition to offering Painted Lady Butterfly Release Packages, we share a wealth of Painted Lady Butterfly information. 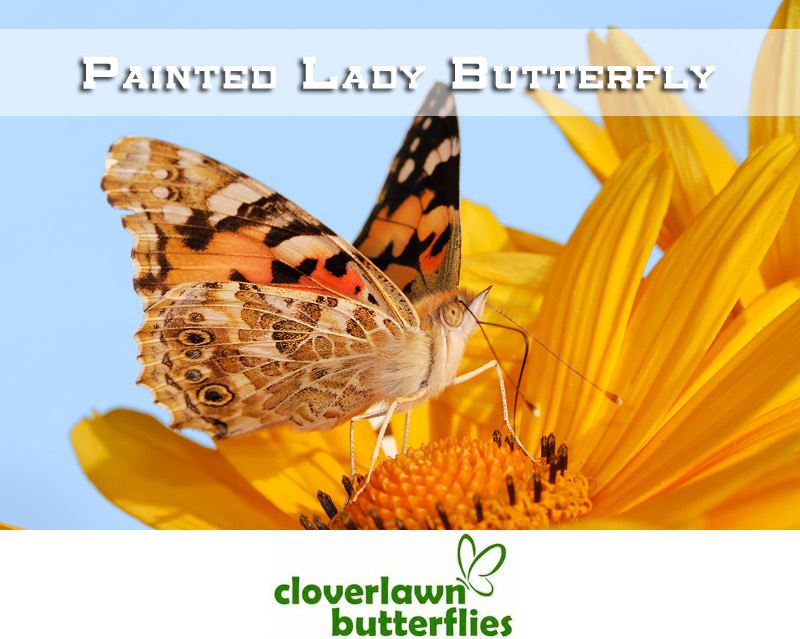 Learn about the Painted Lady Butterfly such as Painted Lady Butterfly life cycle, what do Painted Lady Butterflies eat, how long do Painted Lady Butterflies live and Painted Lady Butterfly habitat. Our Monarch Butterfly Release Packages cannot be shipped west of the Continental Divide due to USDA regulations. In addition to offering Monarch Butterfly Release Packages, we share a wealth of Monarch Butterfly information. Learn about the Monarch Butterfly such as Monarch Butterfly migration, Monarch Butterfly facts, Monarch Butterfly life cycle, what do Monarch Butterflies eat, how long do Monarch Butterflies live and the Monarch Butterfly habitat. Cloverlawn Butterflies Butterfly Release Company does recommend that you order your butterflies at least 2 weeks prior to your event, but we also do understand that things happen last-minute and this is why we do fill those last-minute orders according to availability. 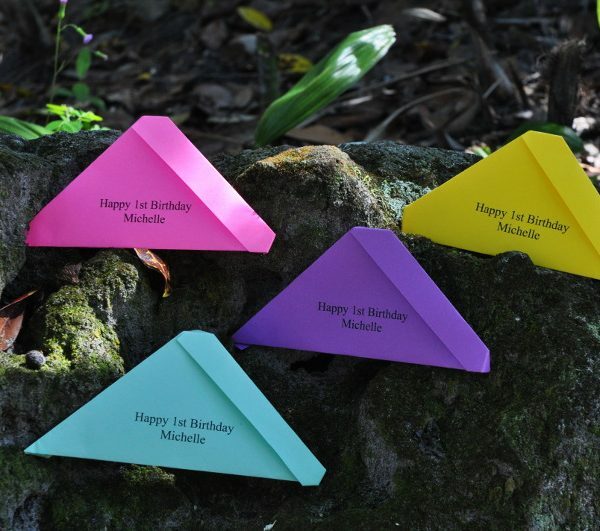 Give us a call in the office at 407-896-8389 and let us make your butterfly release wishes come to life. 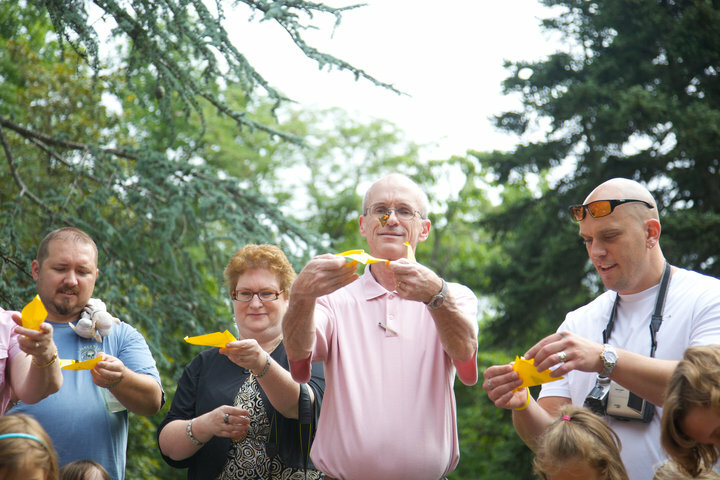 Butterfly Releases are perfect for all types of special events. 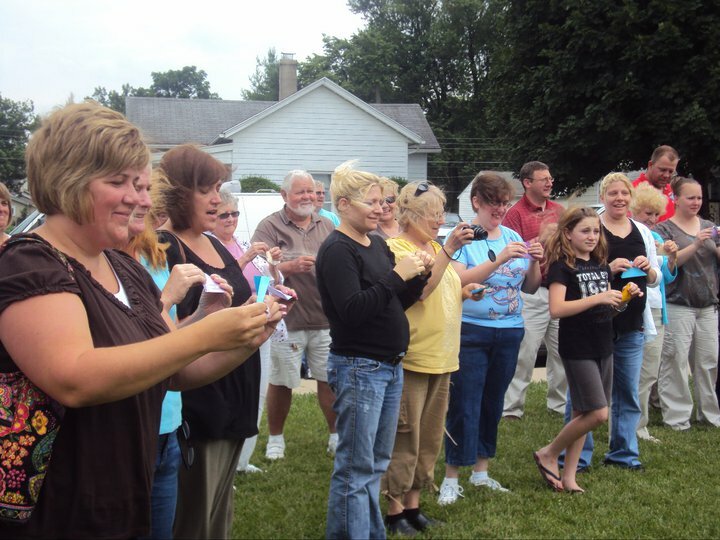 Here at Cloverlawn Butterflies Butterfly Release Company, many use our live butterflies for release during special events such as a Butterfly Release Wedding, a Butterfly Release Funeral, birthdays, a Memorial Butterfly Release, graduations, retirements and much more. We can make your events and special occasions even more memorable with with our Live Butterfly Release packages and products! Buy butterflies to release from Cloverlawn Butterflies. We are where to buy butterflies to release from as we guarantee our butterflies to be alive with a 100% butterfly guarantee, we also overnight ship our live butterflies to you at a flat rate of $45 regardless of order size, it's a small additional fee of $15 if you order our butterflies on a Saturday to be shipped in time for your butterfly release event on a Sunday or Monday. Buying butterflies to release is easy and affordable when you choose us, we have great customer service and raise our butterflies with love, great health and great care. Where can I buy butterflies to release is no longer a question to ask, buy butterflies for release from Cloverlawn Butterflies. 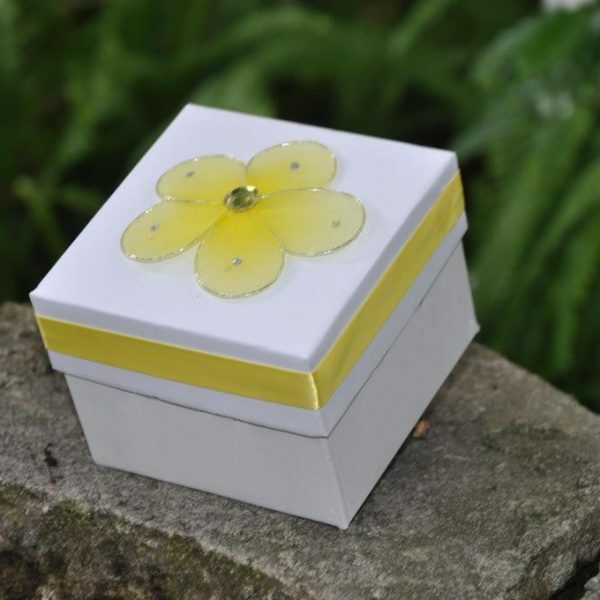 We are a well-reviewed and top company for butterflies to buy and release for any occasion, whether weddings, funerals, memorial services and other events and occasions. We have a butterfly farm located in Orlando, Florida which is where we raise live butterflies and ship all across the United States. We are all about utmost customer satisfaction along with great pricing. Outside ordering our live butterfly release packages online, you can call us at 407-896-8389. We are all about providing exceptional customer service. Live butterfly release is our specialty, offering two separate species of butterflies: the Painted Lady Butterfly and the Monarch Butterfly. 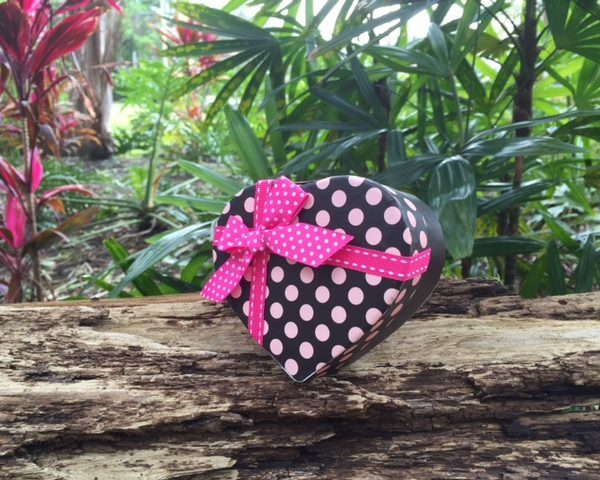 Our live butterflies for release are hand raised and guaranteed to arrive alive for your butterfly release. 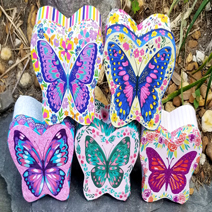 We offer several different butterfly release packages for you to purchase and every order is tailored to meet your special needs. 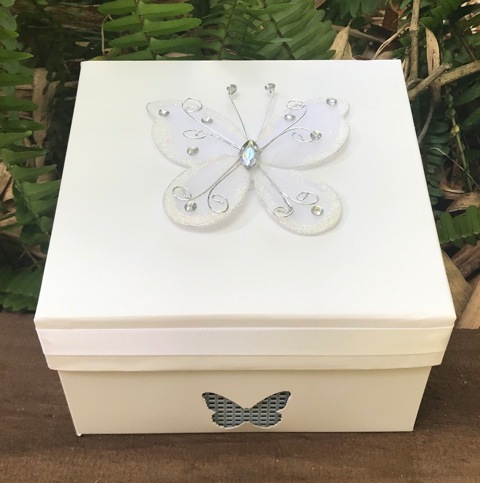 We provide customizations to our available butterfly release products such as envelope inscriptions, boxes, ribbon decorations and more. 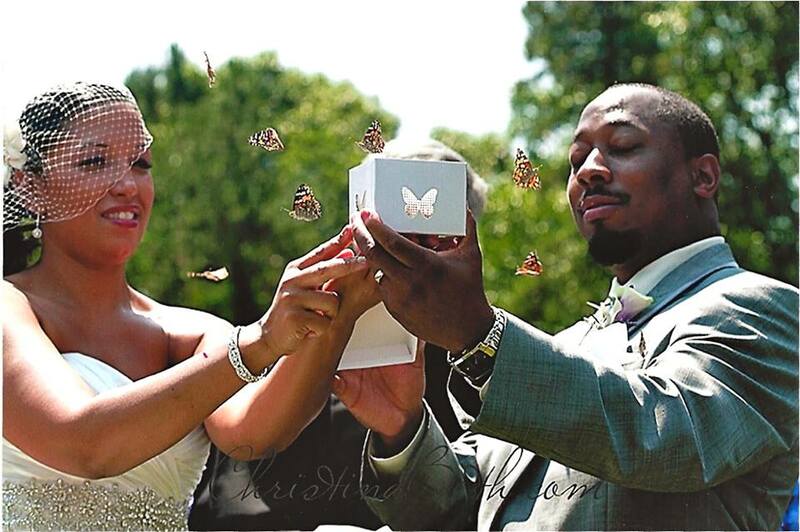 A live butterfly release is a memorable and magical way of celebrating any special occasion. 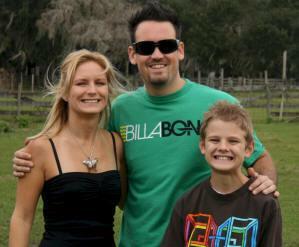 Outside ordering our live butterfly release packages online, you can call us at 407-896-8389. We are all about providing exceptional customer service. View our reviews on Google, Facebook, The Knot (an authoritative Wedding Planning Website) and Amazon to see proof of our great customer service and the happiness of our customers. We are also an authority on butterflies and answer many butterfly questions on Quora. 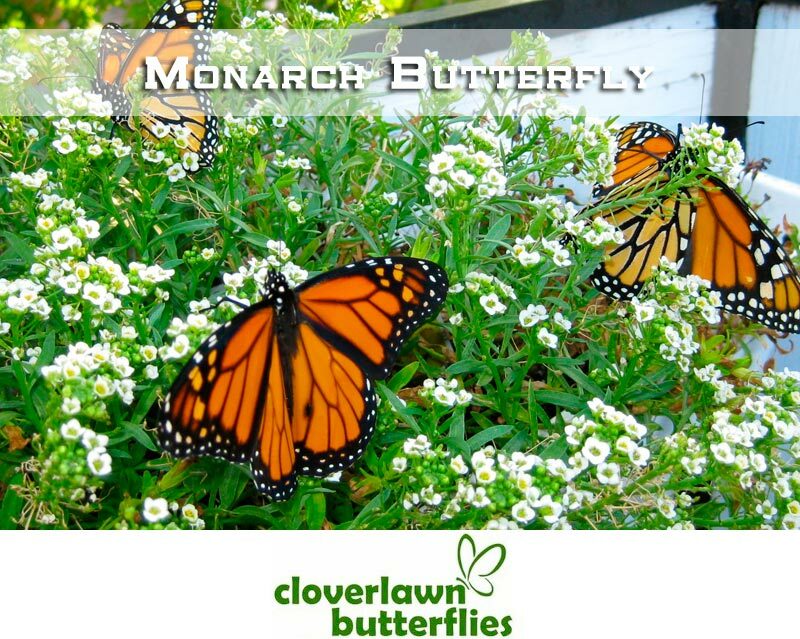 View a video of Cloverlawn Butterflies Butterfly Release Company performing a butterfly release from their butterfly farm in Florida. 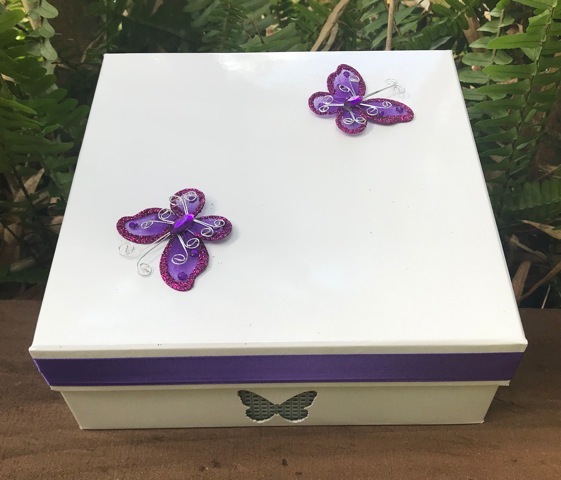 We provide customizations to our available butterfly release products such as envelope inscriptions, boxes, ribbon decorations and more. A live butterfly release is a memorable and magical way of celebrating any special occasion such as weddings, funerals and memorial services. 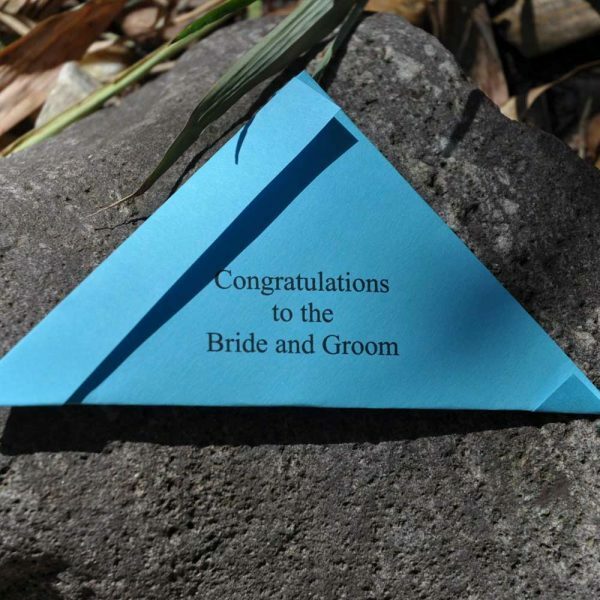 Cloverlawn Butterflies Butterfly Release Company will make your special day unforgettable! 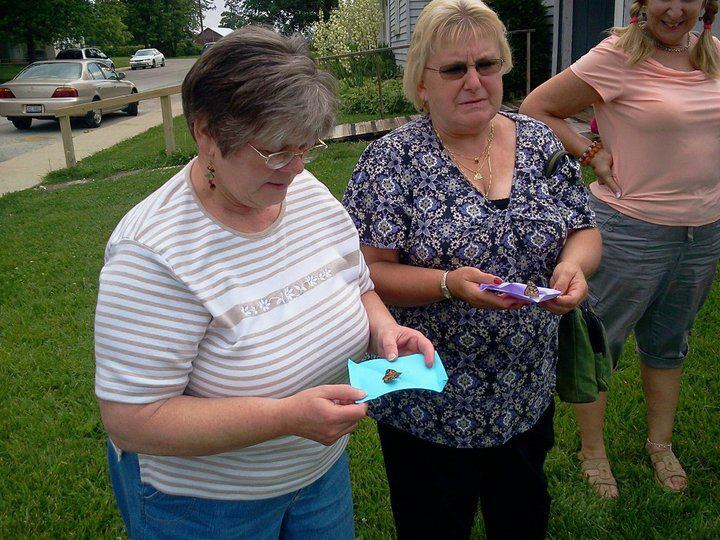 There are many events for which releasing butterflies is an appropriate and beautiful gesture. 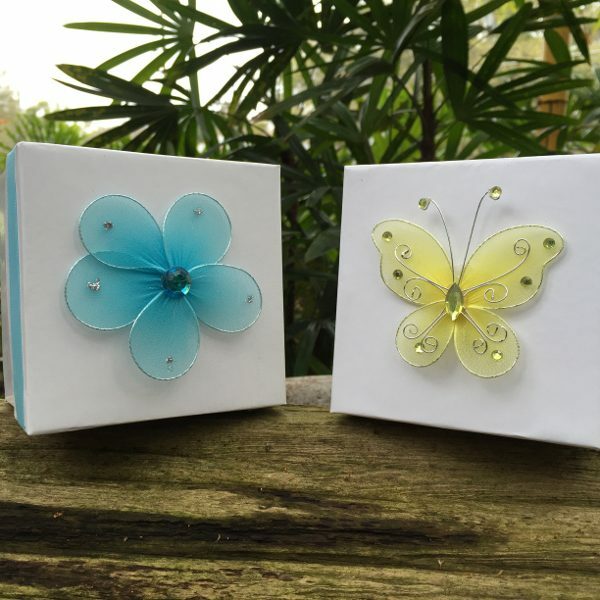 Our butterflies for release can be used for weddings, when the butterfly would represent love and change, as two people joined together to start their new life together. 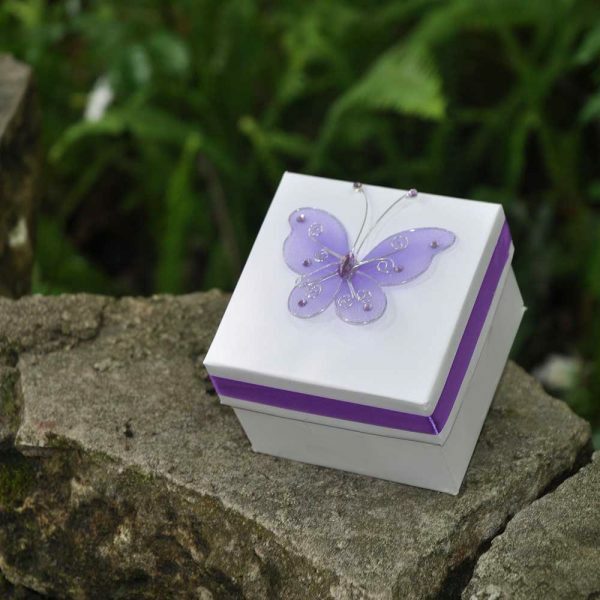 You can also choose to have a butterfly release during a funeral or memorial service, where our butterflies would represent the soul, life and rebirth, showing guests that the love one who has departed has been on an incredible journey and made many changes throughout his or her life, and is now on to a new adventure in the afterlife. 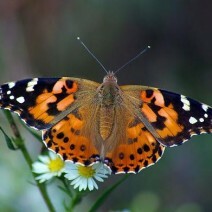 The most popular type of butterfly we sell in our butterfly release packages are the Painted Lady Butterfly. These butterflies are similar to Monarchs in many ways. They have similar colors, a similar flight pattern, and are also quite sociable. The biggest difference between the two is that the Painted Lady is slightly smaller, though it is still one of the larger butterflies. 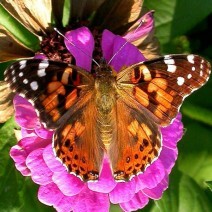 Our Painted Lady Butterfly can be shipped throughout the United States, unlike our Monarch Butterflies. The other type of butterfly commonly used for release is the Monarch Butterfly, our second specialty which sells out fast. Monarchs are native to much of the United States, except for west of the Continental Divide. For this reason, they cannot be shipped west of that line. The Monarch is one of the largest butterfly species, which means that even the guests at the back of a large event will be able to share in the wonderment. Monarchs also have a different flight pattern than other species, flying more slowly, rather than quickly flitting about. And, they're a more social butterfly. They are much more likely to spend some time amongst your guests, landing on nearby tables or chairs. Some guests may even be fortunate enough to have a butterfly land directly on them. Their presence is enough to delight guests of all ages. 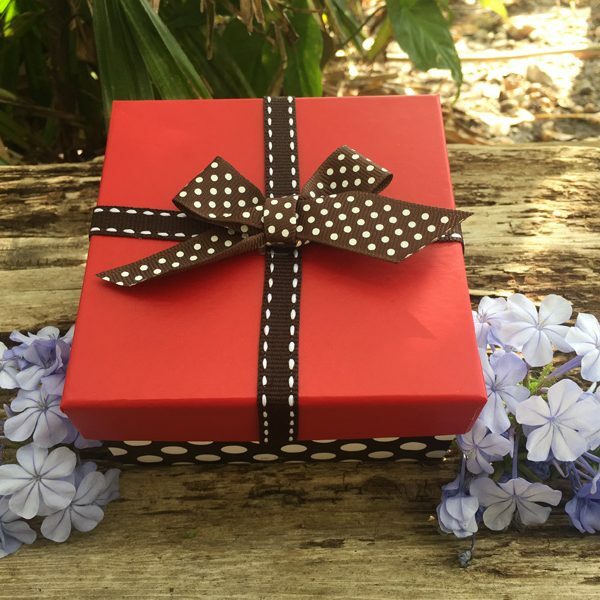 Buy butterflies to release from Cloverlawn Butterflies, a trusted ethical butterfly farm in Orlando Florida providing 100% guaranteed healthy live butterflies to buy and release since 1994. 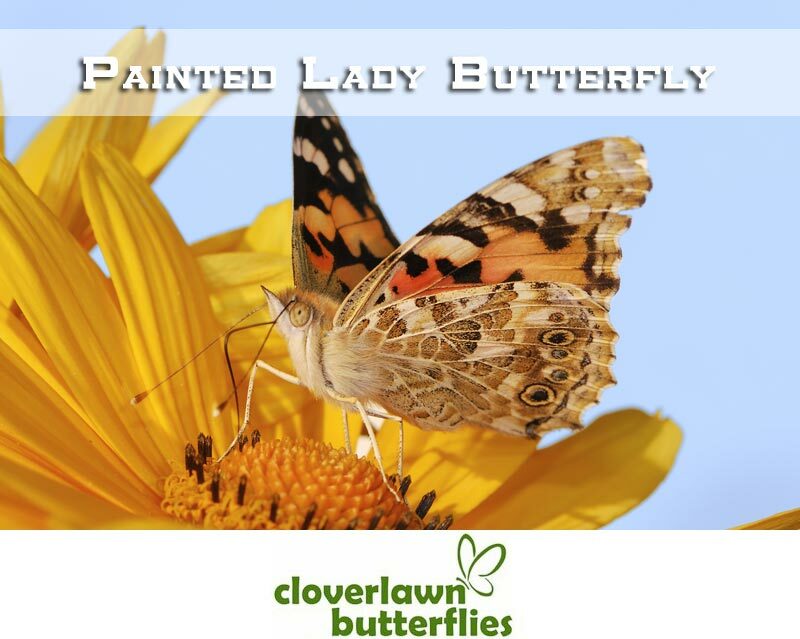 Cloverlawn Butterflies is part of the respected and trusted International Butterfly Breeders Association. We hand-raise and supply both the Monarch Butterfly and Painted Lady Butterfly for special occasions and events such as a butterfly release wedding, butterfly release funeral, memorial butterfly release and more.